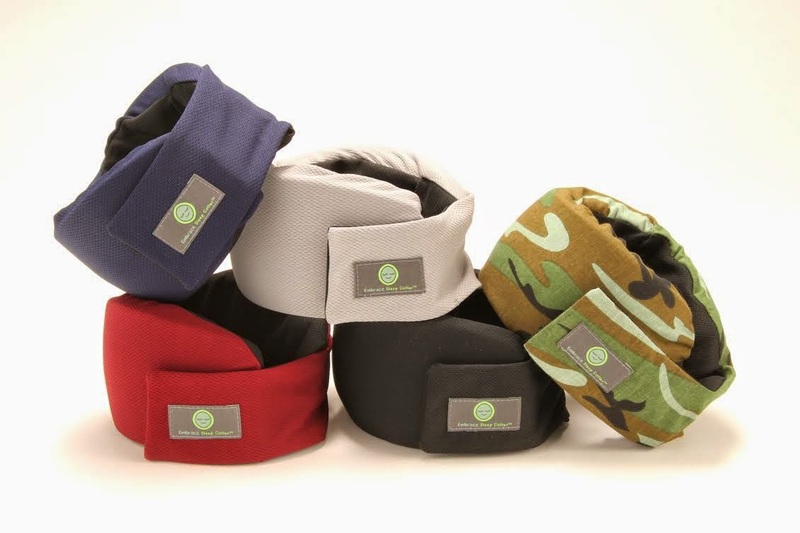 The Inconsistent Nomad: Win an Embrace Sleep Collar! Win an Embrace Sleep Collar! Oh hello, I have your attention now, I see. I've talked about the Embrace Sleep Collar before, and it's one of my favorite travel doo-dads. If I know I'm going to need to sleep while in transit on any trip, I have to have this thing. If you're curious about it, well, here's your chance to win one! 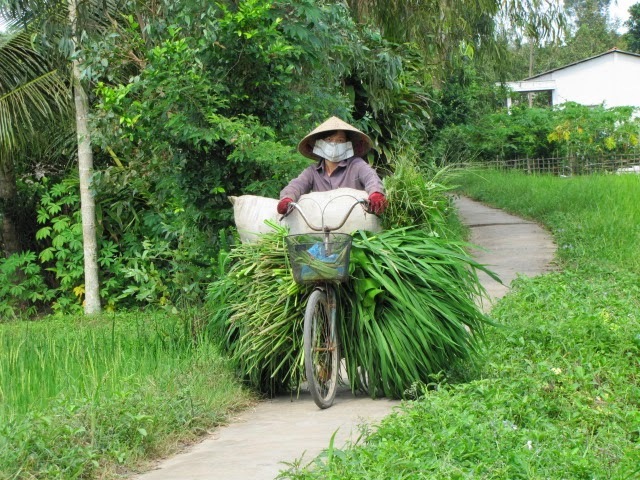 Tweet your caption entry to my twitter handle, @TheIncNomad and/or use the hashtag #TINContest. All entries must be received by 11:59 pm on Monday, May 12, 2014. That's all you have to do. You don't have to sign up for any newsletters, buy anything funky, or donate bone marrow. Just get creative and tweet me your best. I have high expectations of you people. One winner and one runner-up will be chosen. The winner will receive one Embrace Sleep Collar. And, hey-o, the winner gets to choose the color! The runner-up will receive one Good Night Eye Shade. Runner-up gets to choose among the colors black, black, and black. Everyone else receives eternal glory from your entry in the Twitterverse. The winner and runner-up will be notified via Twitter. Contest open to legal residents of the continental U.S. only. Sorry, no international entries. And my apologies to Alaska and Hawaii. Unlimited entries allowed. Put your creative caps on. Any entries deemed inappropriate by The Inconsistent Nomad will be automatically disqualified. I mean, I like snarkiness and four-letter words and all, but if your entry is nothing but a string of curse words, it's getting tossed. By entering this contest, you agree to have your first name and geographical location (city, state) published on The Inconsistent Nomad. The winner and runner up must agree to give a valid mailing address to The Inconsistent Nomad. And if you're entering, I already have your Twitter handle - booyah. Contact information will not be shared with anyone outside of The Inconsistent Nomad and Designs in Progress (manufacturer of Sleep Collar and Good Night Eye Shade). We just want to send you your swag! No purchase necessary, void where prohibited, yada yada yada. I'd like to give a big thank you to the guys at Designs in Progress for working with me on this. I'm really looking forward to seeing what you all come up with. Happy captioning, and good luck!